Vitamin C is really important to your family health if you want to boost your immune system especially now that Influenza A (H1N1) is threatening everybody’s health, better eat vitamin C-rich foods every day. Vitamin C reduces blood pressure, has the ability to reduce the severity of colds and could protect you against cataract and certain cancers too. Red and green bell peppers, strawberries, citrus fruits, raw tomatoes, cantaloupe and broccoli are food that are rich in vitamin C. Garlic contains vitamin C too. On a book about health benefit of garlic, a professor of School Tropical Medicine from Calcutta, India revealed that vitamin C act like insulin in the body, it helps metabolize carbohydrates. 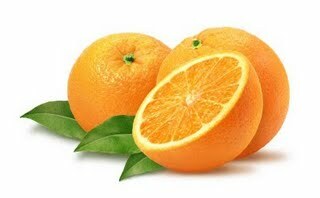 Not only that, several researchers showed that vitamin C serves as great therapeutic measure in case of ulcers. Wow’ what a revelation, right?